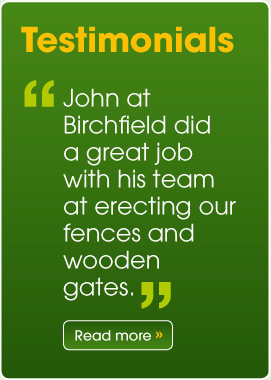 Formed by John Cunningham in 1988, Birchfield have consistantly provided quality fencing at competitive prices to both domestic and commercial markets. 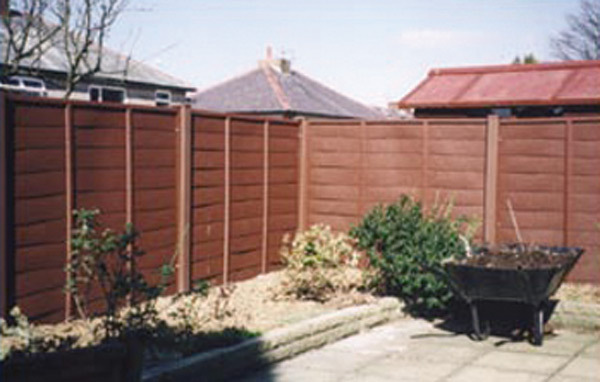 Manufacturing quality materials every time, Birchfield Fencing are pleased to supply trades and the public with every type of fencing. 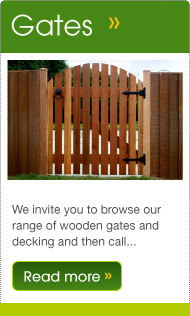 Our products include Waneylap Vertical Boarding, Picket Gates and Concrete Posts and Bases. 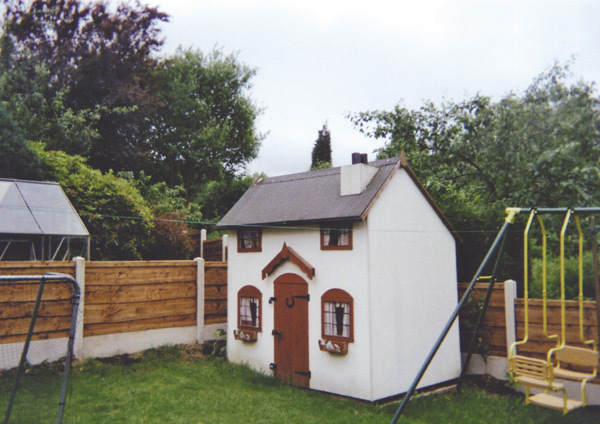 Many of the customers we have helped have been sufficiently satisfied that they have refered us onto other friends and family. 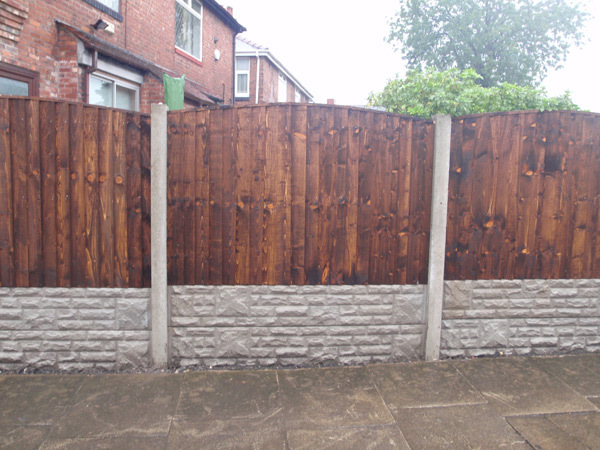 We have a number of highly skilled, professional and friendly staff, we do not sub-contract to other fencing companies we help you from start to finish. Whatever your budget, we have a quality solution for you. 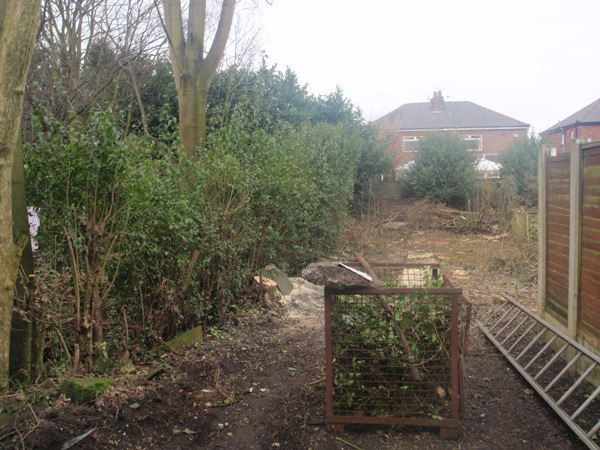 Birchfield also erect fencing. 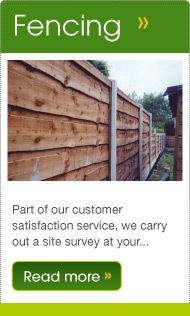 We are open 6 days a week, so simply call us for an immediate and prompt service. 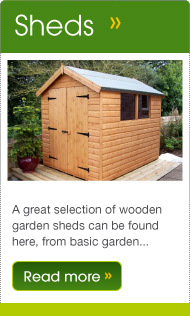 We also offer a delivery service throughout Cheshire and Manchester.